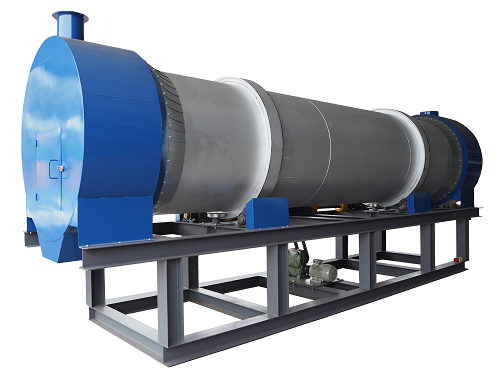 Biomass Gasification burner is an ideal high-temperature burner for a variety of industrial heating and drying process. Its performance is as good as a gas burner. Using biomass as raw material, combustible gas will be produced via our uniquely designed gasification process. Gas fuel is produced under high temperature and biomass pyrolysis reactions. Gas fuel will then be burned to supply heat and its performance is as good as a gas burner. 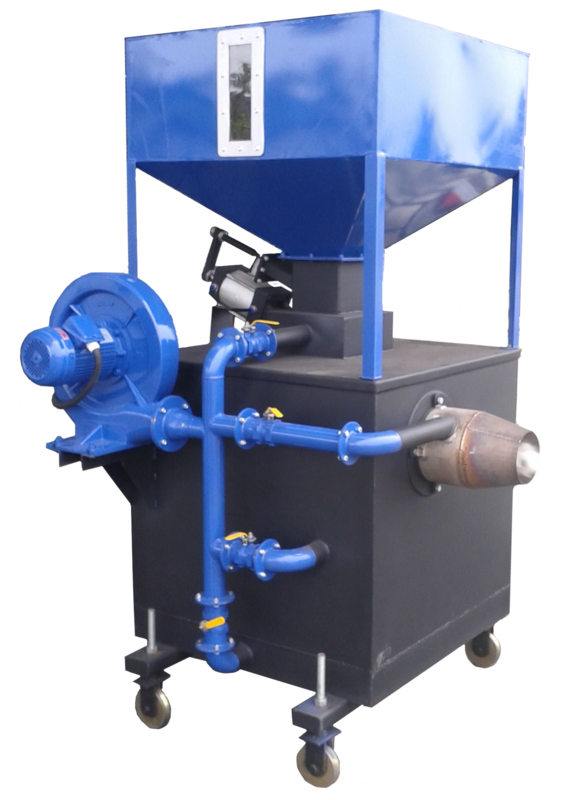 Users can expect to save more than 30%* fuel cost using our Biomass Gasification Burner. This rotary drying machine comes with design that allows flexible control over temperature while allowing materials in full contact with heat for better drying efficiency. Our rotary drier is designed with the best working conditions, which enable it to save 10-15% of energy and increase 10-15% of productivity compared with common dryers. This dryer could reduce moisture by as much as 80%*, depending on the type of raw material used. Rotary dryer is widely used for drying materials in industries, such as in cement manufacturing, mining, building materials, and in producing chemicals, food and fertilizer etc. It has to be paired with biomass gasifier for high efficiency and best performance.